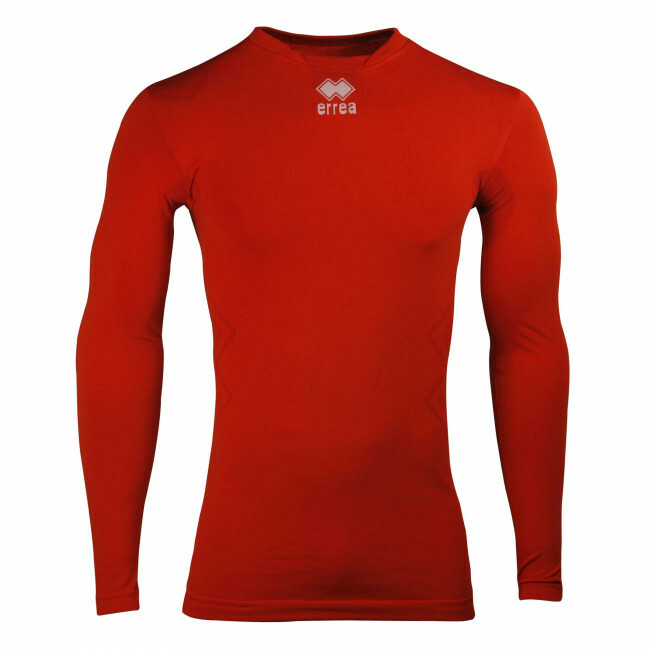 Short-sleeved crew neck top with highly functional graded muscle compression and perfect temperature control, ideal for cold temperatures. 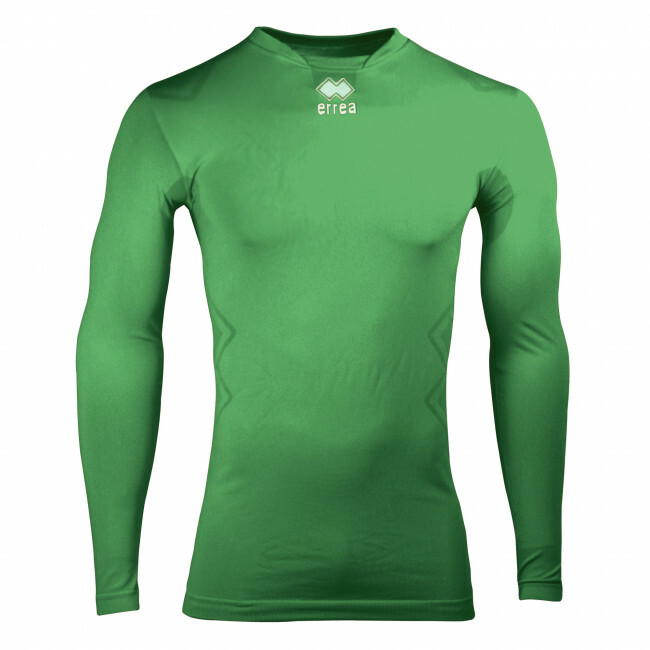 Integrated functional zones for improved moisture wicking and perfect thermal insulation. 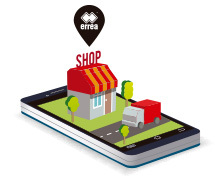 It offers great comfort and good breathability as well as an ergonomic fit with sporty design. The tubular knitting technology reduces the seams to a minimum. Wide range of colours available.